Our hands and feet are two of the most neglected and overworked parts of our body, so why not treat them to a well deserved manicure or pedicure. Drop in for a quick tidy up, or treat you hands and feet to a more luxurious experience, with our Manicure, Pedicure & Gel treatment. 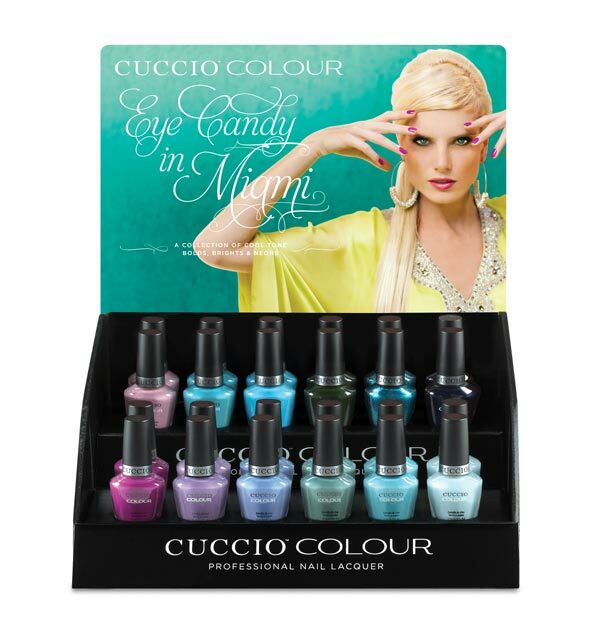 Serenity Therapies uses a vast selection of the Cuccio nail varnishes offering a variety of beautiful colours from our navy blue/blacks to the gorgeous pastel collection there is something for every occasion. Alongside the varnish collection we use the Cuccio Milk and Honey range, which soothes and moisturises leaving your hands and feet feeling smooth and hydrated, helping you recover from the harsh cold weather helping your hands and feet feel beautiful for the summer to come. Nails treated and filed, cuticles tidied, mini massage followed by your choice of nail design. Pure pampering for your hands and nails to restore beauty and suppleness. 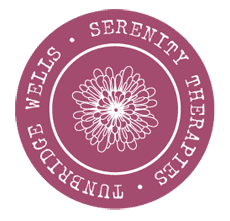 Cuticles and nails are filed and tidied followed by a relaxing massage with warmed aromatherapy oils from our organic soya candles, for beautifully smooth, soft hands. Completed with a nail finish of your choice. Warmed aroma-therapeutic oils will nourish and condition your feet using warm wax from our organic soya candles, whilst lavishing a rich and healing action on your skin. Includes nail filing and cuticle tidying & is Completed with a nail finishing treatment of your choice.